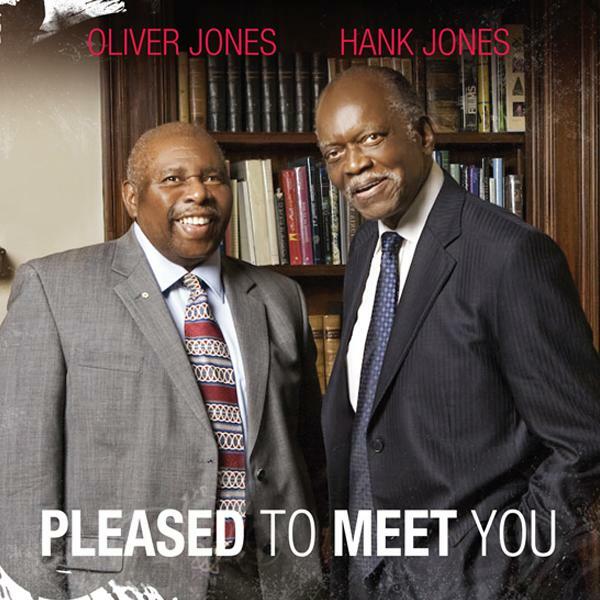 Canada's greatest living pianist, Oliver Jones, meets America's elder statesman of jazz, piano legend Hank Jones. Taking the recent passing of their mutual friend Oscar Peterson as a point of departure, the men pay homage with two Peterson compositions, and Oliver wrote one piece dedicated to the late master. Hank performs two solo selections,gorgeously rendered.